Unfortunately, sometimes you can’t go camping. But, that doesn’t mean you can’t have s’mores. Stuck at home? 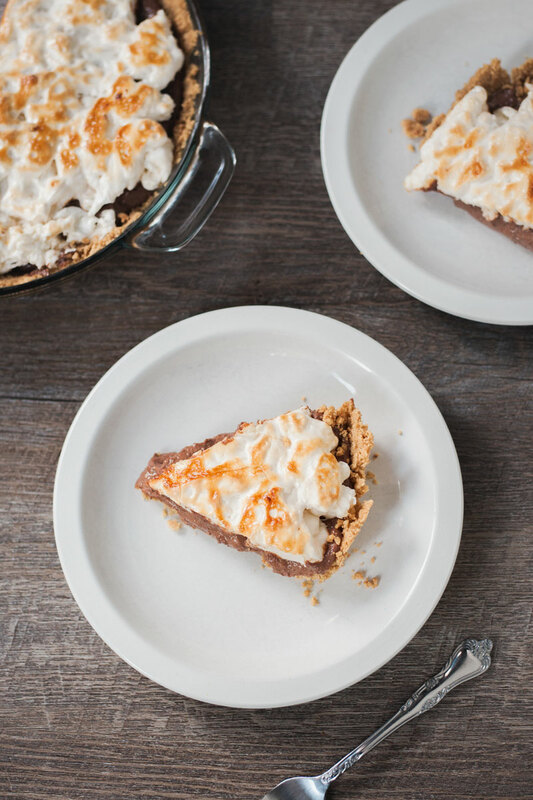 No problem, this vegan gluten-free s’mores pie is an incredibly delicious way to fill the void until the next time you get to sit around roasting marshmallows by a campfire! 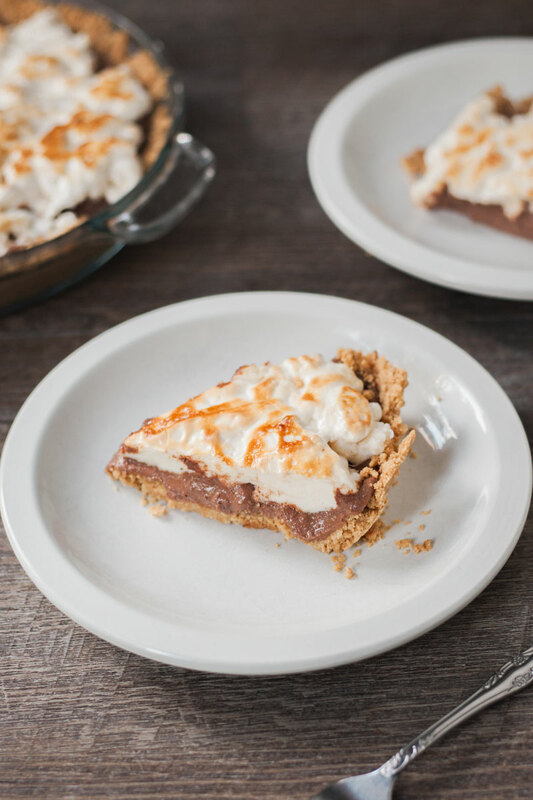 With a creamy rich chocolate filling and a toasted marshmallow top, this pie s’mores pie is a total crowd pleaser, making a great dessert for any gathering. Traditional s’mores aren’t vegan since marshmallows contain gelatin. However, vegan versions do exist. For this recipe, I used Dandies Marshmallows. They get gooey and golden brown just like nonvegan marshmallows. Which make them perfect for s’mores. 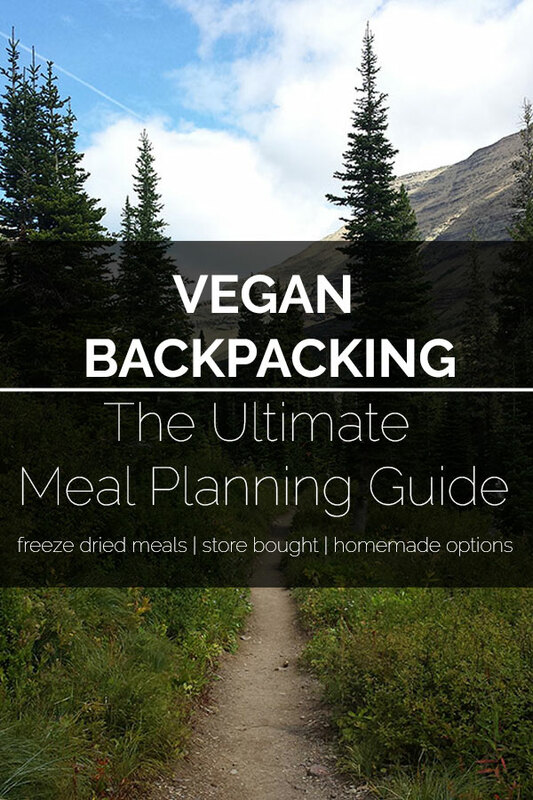 If your looking for more vegan dessert check out these recipes for Triple Almond No Bake Cookies, Peanut butter pretzel bars, and Vegan Snickers Bars. Break the graham crackers into pieces. Place in a food processor and grind until there are no large chunks. Add the melted Earth Balance and blend again. Firmly press the mixture onto the bottom and sides of a greased pie pan. Bake for 10 mins and then allow to cool. In a food processor, combine the tofu, melted chocolate, sugar, and vanilla. Pour the mixture into the pie crust and place in the freezer for 15-20 mins, or until it’s firm but not frozen. In a microwave-safe bowl combine the marshmallows and the Earth Balance and microwave in 30-second intervals until melted. Mix in the corn syrup. 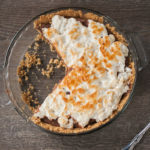 Carefully spread the marshmallow mixture over the pie. Cover the exposed crust with foil to prevent from burning. Place pie under the broiler. 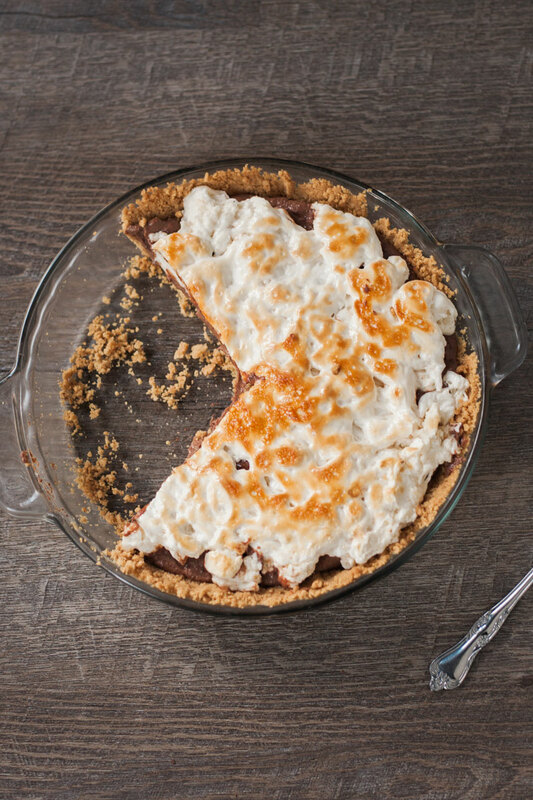 Leave the door ajar and keep a close eye on the pie. Cook for about 1 min, or until the top starts to turn golden. What a smart idea t make this!! It looks beyond delicious. I’m definitely doing to make this in the summer. I know my family will LOVE! !